I have observed the content links with images in facebook wrong size. Facebook has given some specifications for images with content links. To get best look and feel, we need to optimize our images. Whatever images you are sharing, convert that image size into optimized image size. 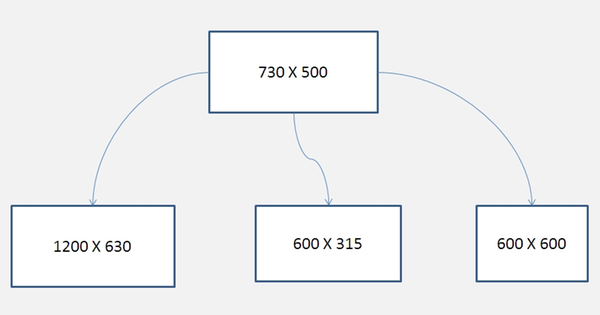 If you create an Image of size 730 X 500 ,then what you have to do optimize the image for facebook. You might need photoshop or any other image manipulation tool for adjusting size. Here I am giving you the quick way of doing this by java program. For quality image scaling, I have used java-image-scaling library.